Phil is the President and Associate Head Coach of East Coast Gold Weightlifting, one of the largest and most successful teams in the U.S. He holds a Master's Degree in Sports Sciences, and is a Lecturer at Old Dominion University. 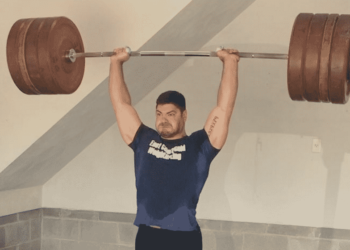 Phil is also a Nationally top-ranked Weightlifter in the 94kg class, and is a former National Champion, American Open Champion, and 3x Team USA member. 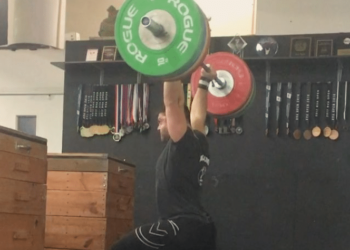 Could Weight Distribution Be the Reason You’re Missing Olympic Lifts?